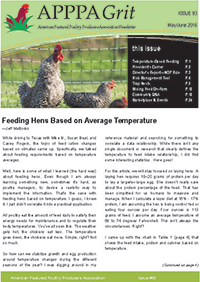 Bulgarian APPPA member, Philip Harmandjiev shared a research study, (“Fatty acid composition of breast meat in two lines of slow-growing chickens reared conventionally or on pasture”) to the APPPAPlus discussion list (a member benefit) that compared the nutritional differences of two slow growing breeds, one raised on pasture and one without pasture access. The study also examined whether pasture or breed contributed more to the changes in the lipid profile. The study was conducted using slow growing La Belle and Bresse Gauloise chickens. The birds were slaughtered at 12 weeks of age. The dominant bird in the U.S., even on pasture, is the Cornish cross, which is the comparison many U.S. based producers will want to see. This study is a win for both pasture and heritage poultry producers because it shows that the nutritional quality of the chicken meat can be improved by both the production model and genetics. However, the most gain is realized simply by changing the production model from confinement to pasture-based. 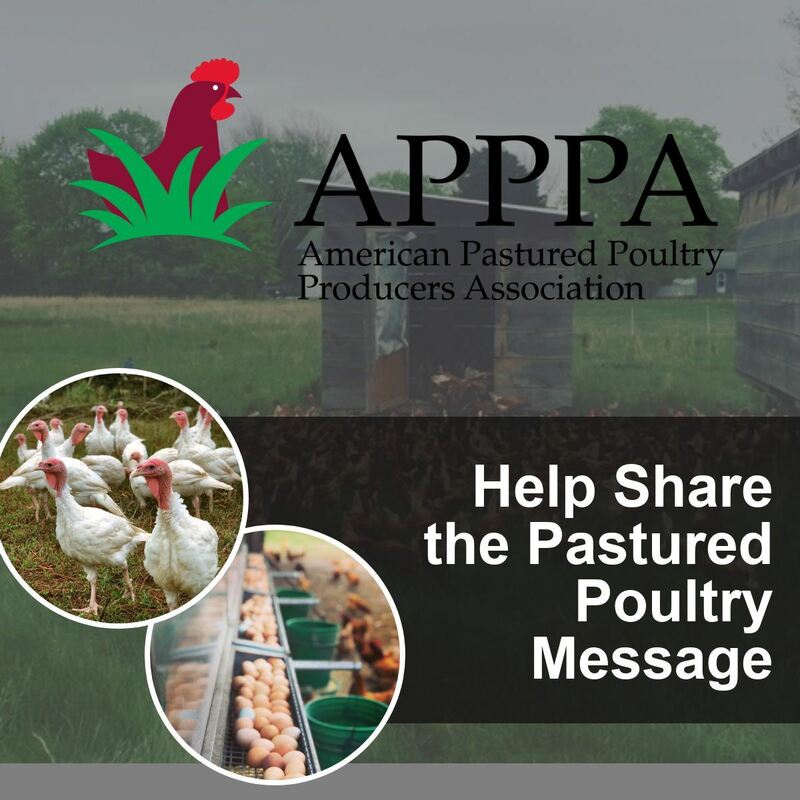 This study collaborates nutritional studies published by APPPA in 2000 and in 2014 that show pasture has considerable influence on the fat profile of meat birds. In a 2013 feeding trial, APPPA tested the breast meat from three hybrids and published the results in 2014. Our results showed that both pasture and the absence of soy in the feed significantly reduced the Omega 6:3 ratio, while the breed did not appear to have an influence on the fat. The birds were processed at 10 weeks. With regard to the lipid profile based on the genetic line of the birds, the available studies do lead to a question. The study out of Bulgaria (shared by Philip) shows a small difference between the breeds at 12 weeks. In the U.S., most heritage producers are raising birds to a minimum of 14 weeks of age with 16 weeks being more common. How much difference would there be at 16 weeks, if any? Even if you don’t market the extra health claims associated with pastured poultry, there is a growing body of scientific evidence to support just what we pastured poultry producers have long said. The pastured model changes the bird for the better (better for the land, better for the bird, and better for the people). POPOVA, Teodora; PETKOV, Evgeni; IGNATOVA, Maya. Fatty acid composition of breast meat in two lines of slow-growing chickens reared conventionally or on pasture. Food Science and Applied Biotechnology, [S.l. ], v. 1, n. 1, p. 70-76, mar. 2018. ISSN 2603-3380. Available at: . Date accessed: 11 may 2018. doi: https://doi.org/10.30721/fsab2018.v1.i1.7.